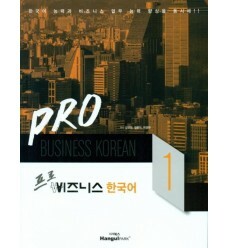 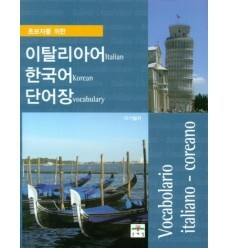 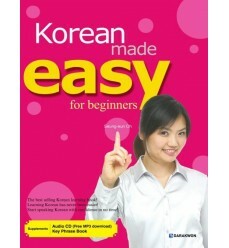 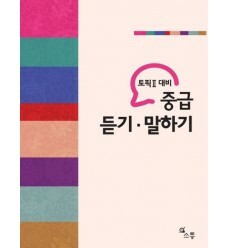 토픽Ⅱ 대비 중급 듣기 · 말하기 + Files mp3 : the book provides you with Listening & Speaking skills you need to pass the TOPIK tests. 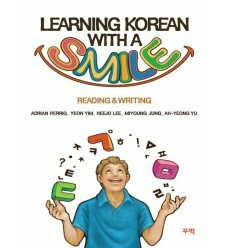 This volume is in English Language; the goal of this book series is to have fun with learning Korean, so anyone can learn Korean with a smile! 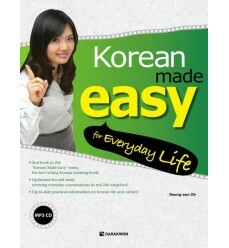 This book covers everyday conversations in real life situations! 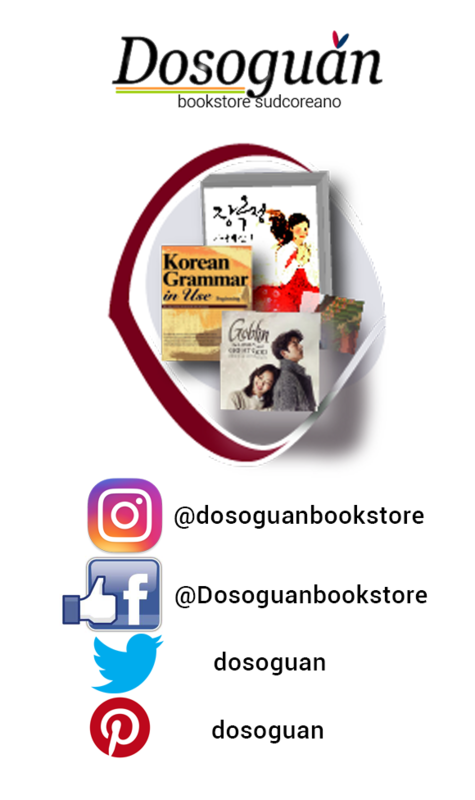 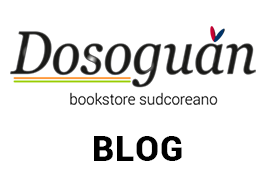 Up-to-date pratical information on Korean life and culture!